Our wealth management service combines our knowledge and professional services with financial planning. Our goal is to help our clients to sustain and grow long-term wealth. Securities and advisory services offered through LPL Financial, a Registered Investment Advisor, Member FINRA/SIPC. 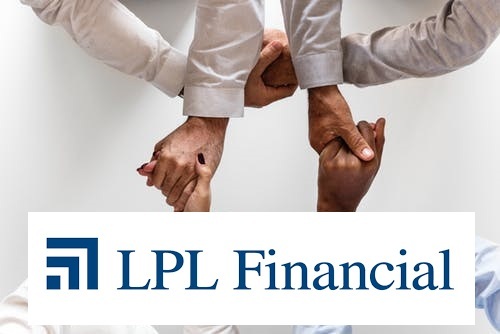 Insurance products offered through LPL Financial or its licensed affiliated.